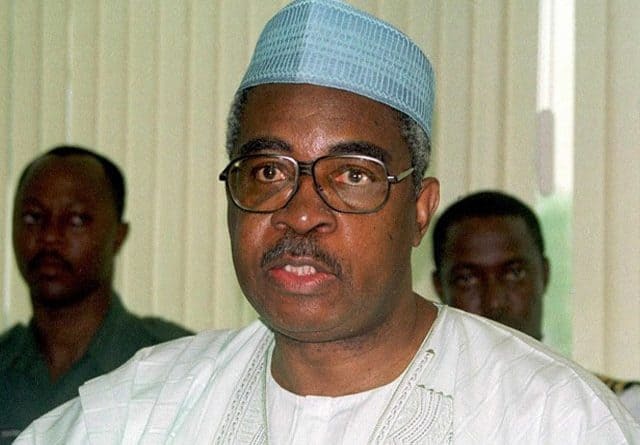 Former Minister of Defence, Lt. General Theophilus Danjuma rtd has raised the alarm of an alleged plot to use violence to rig the forthcoming general elections. The retired general alleged that there were clandestine moves to cause civil unrest in Taraba, in an attempt to make the governorship election inconclusive. He made the allegations at the commissioning of medical laboratories in Takum on Tuesday. He also called on the voters to guard their votes noting that there will be provocations and temptations to sell votes. His words, “We are in the eve of the election and if you want another four years for our able governor, we must work for peace. “Those who do not wish us well will want us to fight ourselves, then they will use soldiers and police to destabilize us and rig the election. “They will provoke you to fight yourselves because they know they will lose if there is a peaceful election. “This time they have perfected running off. Once you don’t win the first time, the second time, they will sit down and write the result and announce it in the runoff.